Destination: Space! is our newest exhibit. 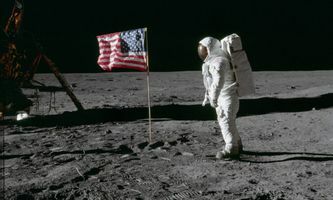 Highlighting the art and science of space exploration and celebrating the 50th anniversary of the Apollo 11 mission’s moon landing. It features three special exhibitions: Sun, Earth, Universe Planetary Landscapes: Works by Ned Kahn One Giant Leap: The Moon Landing’s 50th Anniversary Follow the design-build-test cycle of engineering and build a model spacecraft for your own mission to space. Reveal hidden images using the same tools NASA scientists employ to explore the otherwise invisible forces and energy of the universe. Play the Your Mission to Space board game, or help younger visitors pilot rovers across the Mars landscape play table.